The releases of the Maritime Cloud and BalticWeb are great milestones in the EfficienSea2 project. Experience the launch at the EfficienSea2 mid-term conference on 8-9 November in Copenhagen. This is how our redesigned website explains and unfolds the cutting-edge EfficienSea2 solutions, gives you opportunites to engage with EfficienSea2, uses visual power to communicate our stories, and provide you with optimised access across platforms. 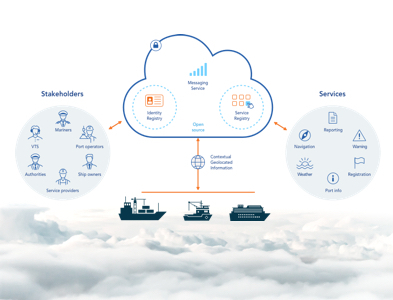 The EfficienSea2 communication framework, the Maritime Cloud, has now reached a maturity level where services can specify against it. 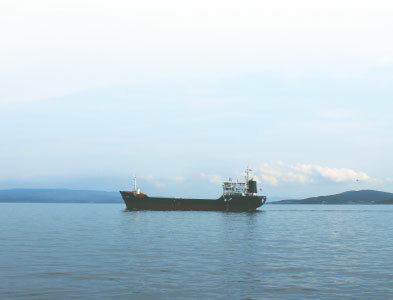 In other words, the first version of the Maritime Cloud service specifications is ready. 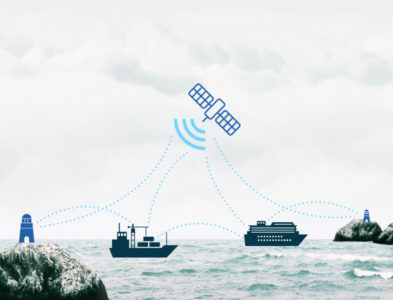 The Danish-led e-Navigation project, EfficienSea2, got one step closer to being launched when a core element of the project, the Maritime Cloud, was debated yesterday by a group of international maritime organisations and companies. 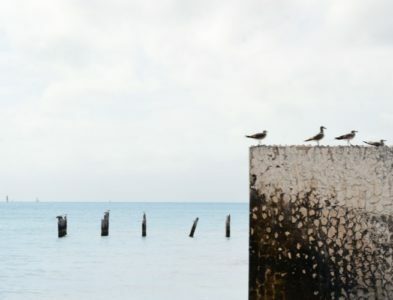 The EU has approved a Danish-led, maritime innovation project with a budget of DKK 85 million, intended to enhance safety of navigation and increase efficiency at sea. 13 Danish partners will become frontrunners of the project, which is launched on 1 May 2015.